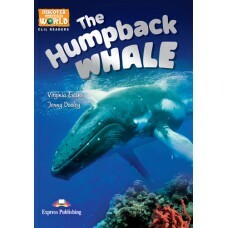 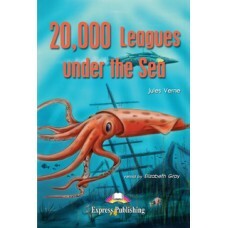 Discover our Amazing World CLIL Readers: The Humpback Whale (+ Cross-platform Application) este pe n.. 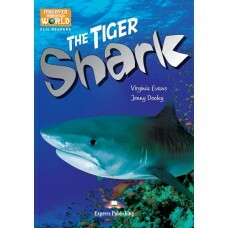 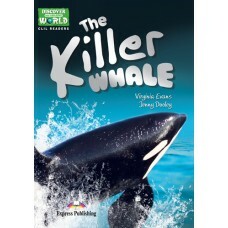 Discover our Amazing World CLIL Readers: The Killer Whale (+ Cross-platform Application) este pe niv.. 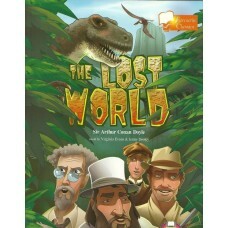 Discover our Amazing World CLIL Readers: The Maori People (+ Cross-platform Application) este .. 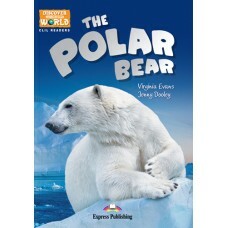 Discover our Amazing World CLIL Readers: The Polar Bear (+ Cross-platform Application) este pe nivel.. 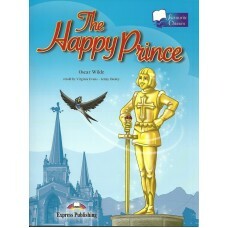 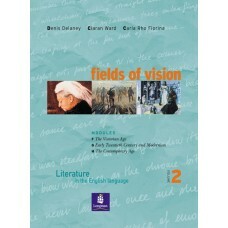 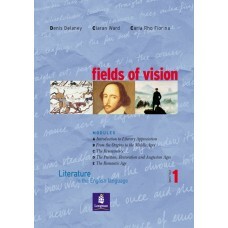 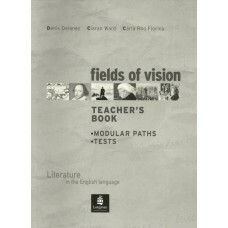 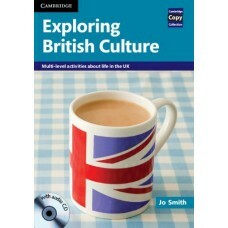 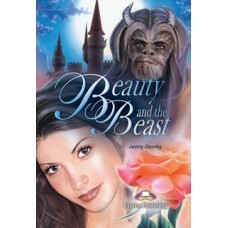 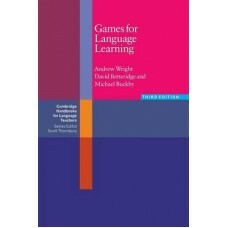 Exploring British Culture with Audio CD Multi-level Activities About Life in the UKcartea 'Exploring..
Fields of Vision Teacher's Book contine raspunsurile exerci..
Games for Language Learning 3rd Editioncartea 'Games for Language Learning' contine materiale f..